“Credit where credit is due” How often do you hear that saying? However, how often do you actually give credit where credit is due? Not often enough, especially when credit is due to someone who has done a good job for you. 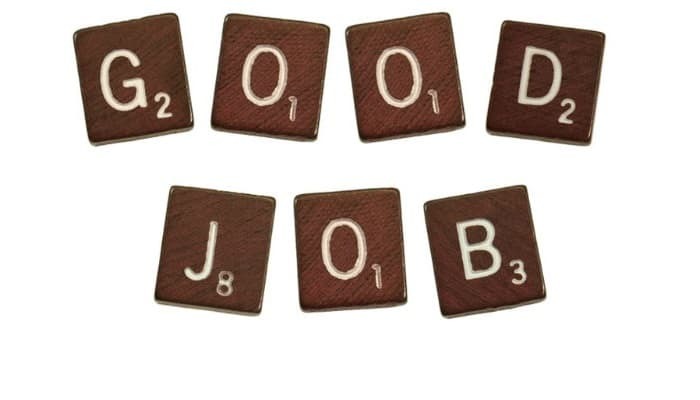 To make it easy for an employer to give credit to an employee or colleague for doing a good job, we have designed “Good job “ecards. What better way to show your appreciation than to e-mail them a “Good job” ecard. There is a simple but effective message on its front page, with the option for you to add your own message plus a blank back page where you can add a more expansive message. These ecards can be sent on any occasion when praise for doing a good job well done is due. Although these ecards will be appreciated at any time, a special time of the year is during the festive season, when a Christmas themed ecards will be especially appreciated. As any hard-pressed business executive will tell you, sending dozens, hundreds or maybe thousands of cards at Christmas takes up valuable time and money. Our e Christmas cards for business can take all the worry and stress from the task of sending Christmas greetings to all your clients and business colleagues. Our aim here at ecardshack.com is to make it easy for you to electronic Christmas cards for business.